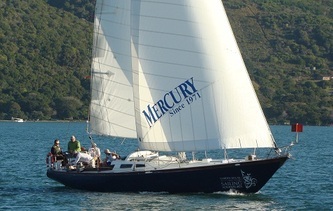 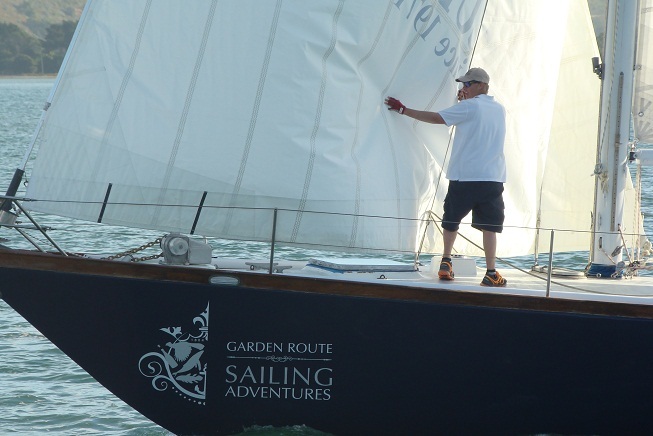 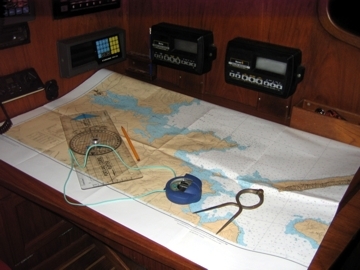 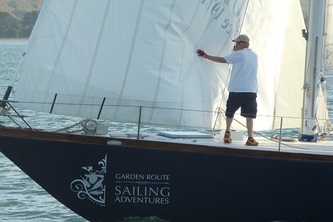 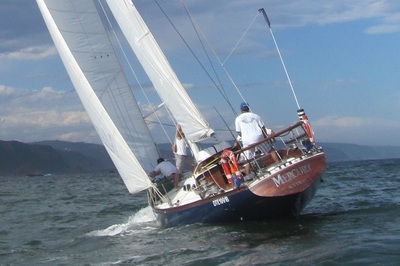 Two vessels Albatros II & Mercury were built in this design for the first Cape-to-Rio race in 1971. 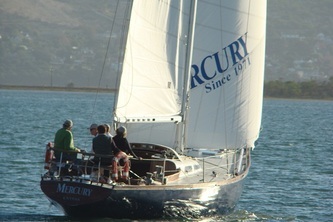 Albatros II won and Mercury (aka. 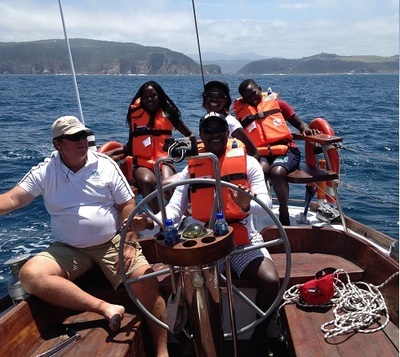 Mainstay) lives on to share their notorious stories. 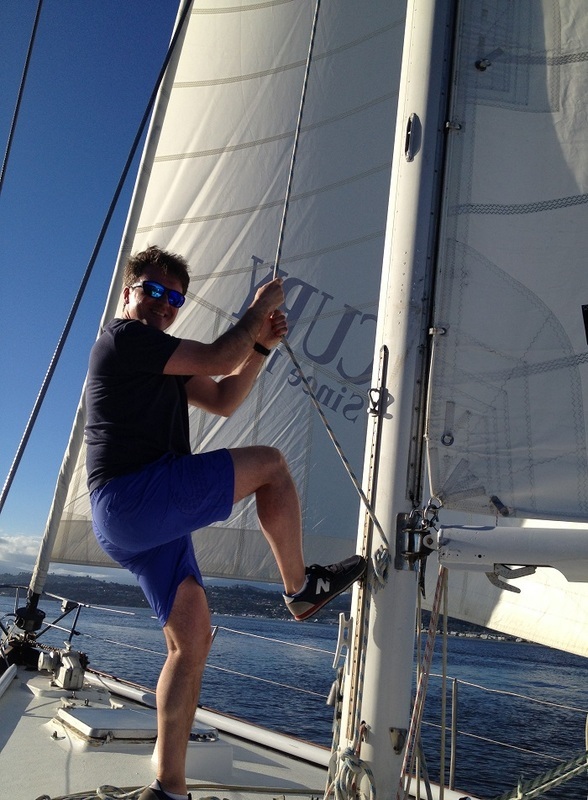 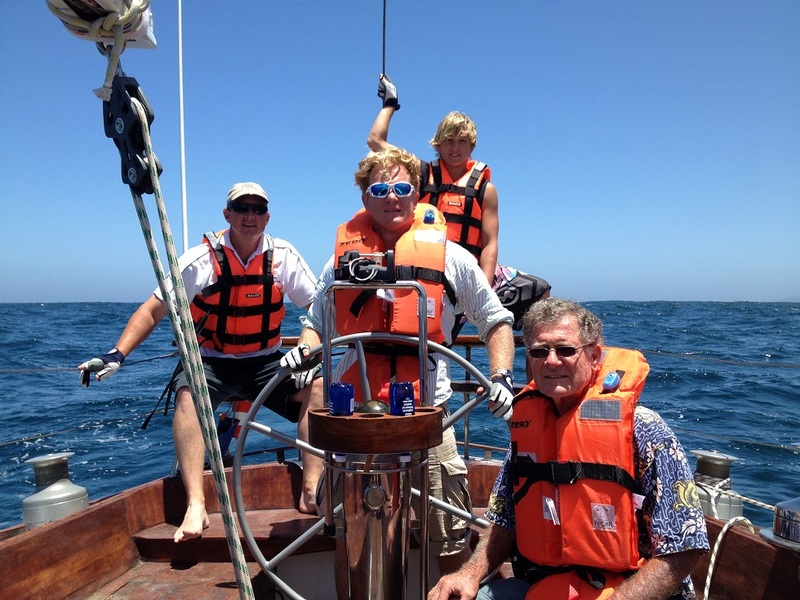 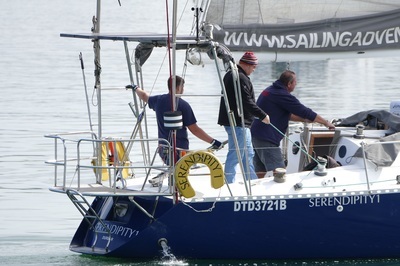 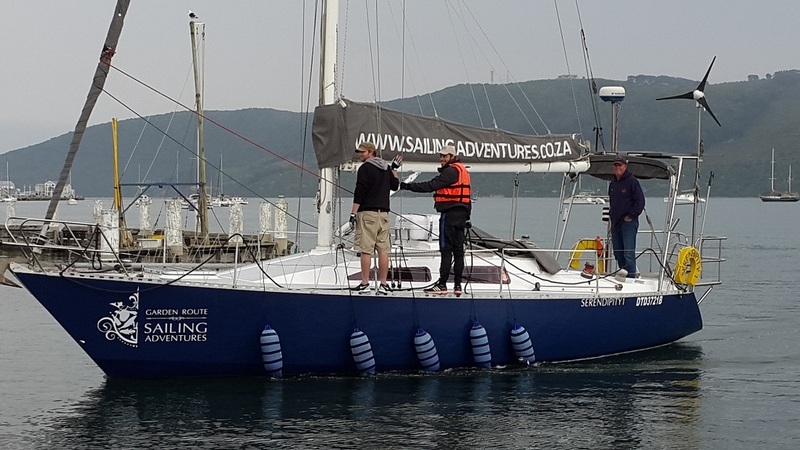 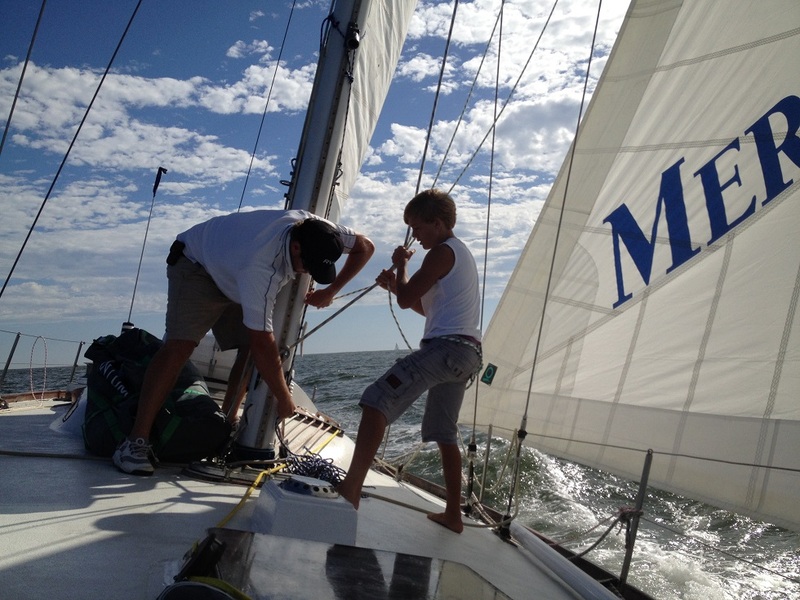 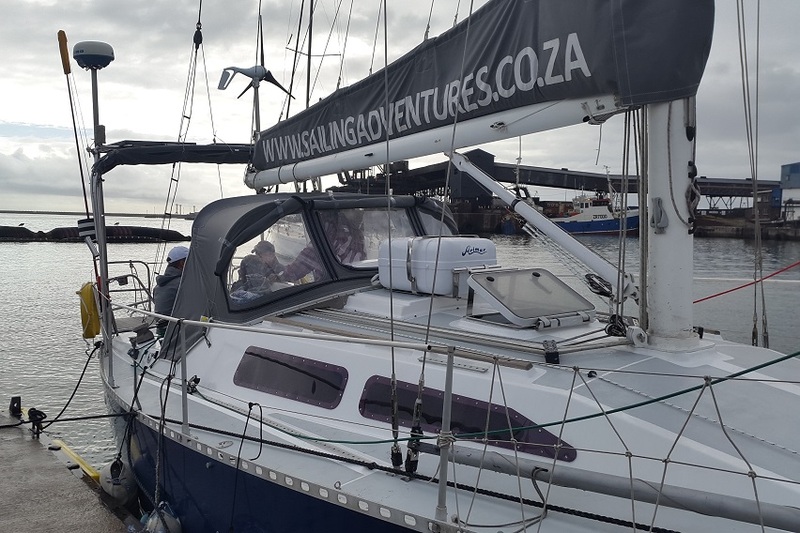 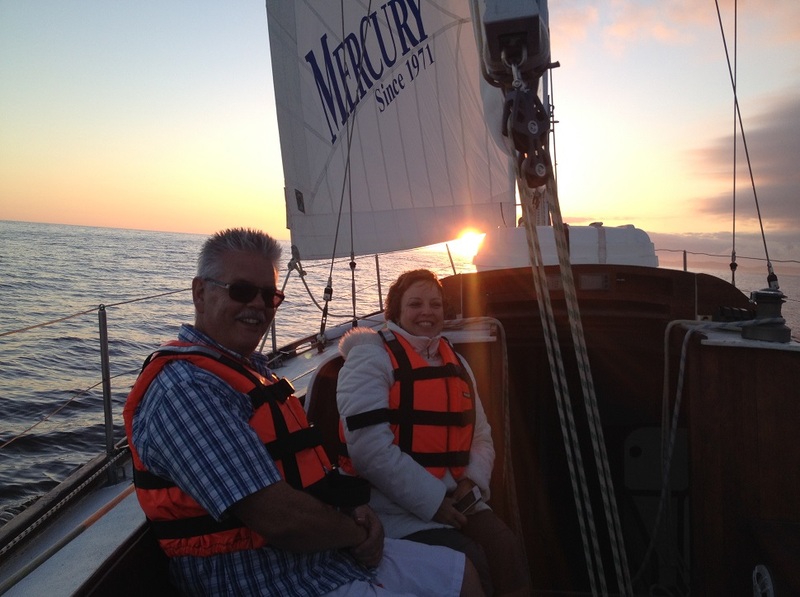 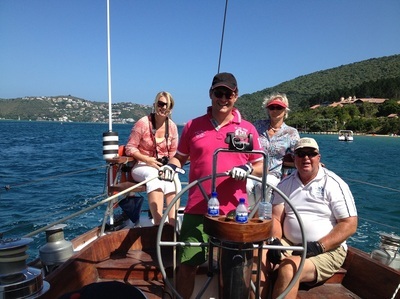 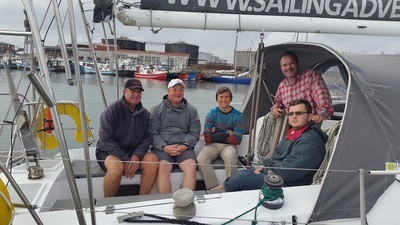 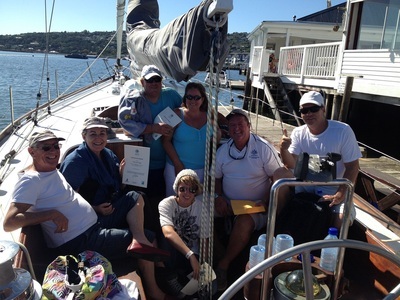 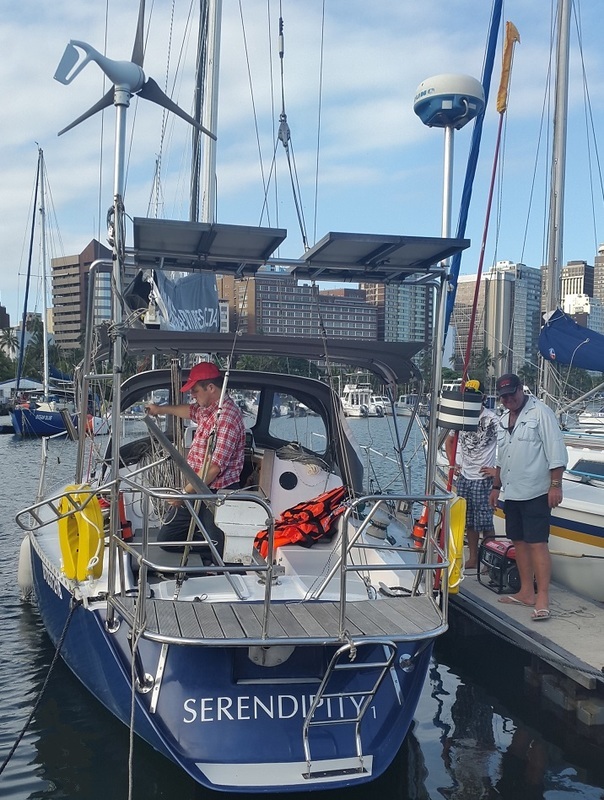 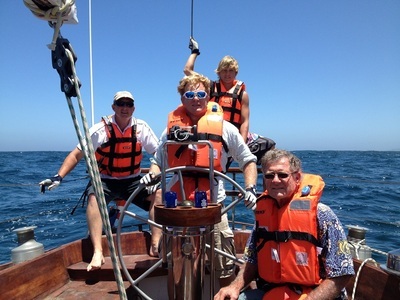 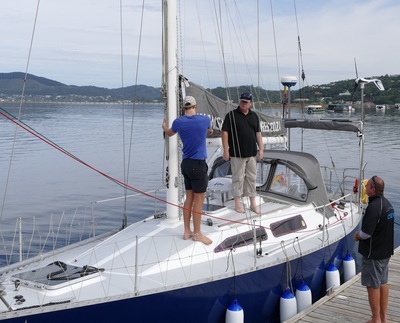 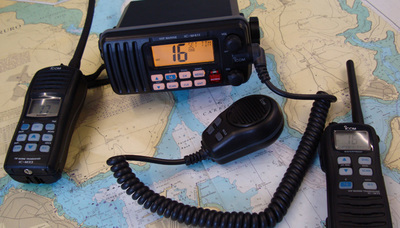 Our Stadt34 sailing yacht is used for practical training from Knysna between Mossel Bay & St Frances Bay. 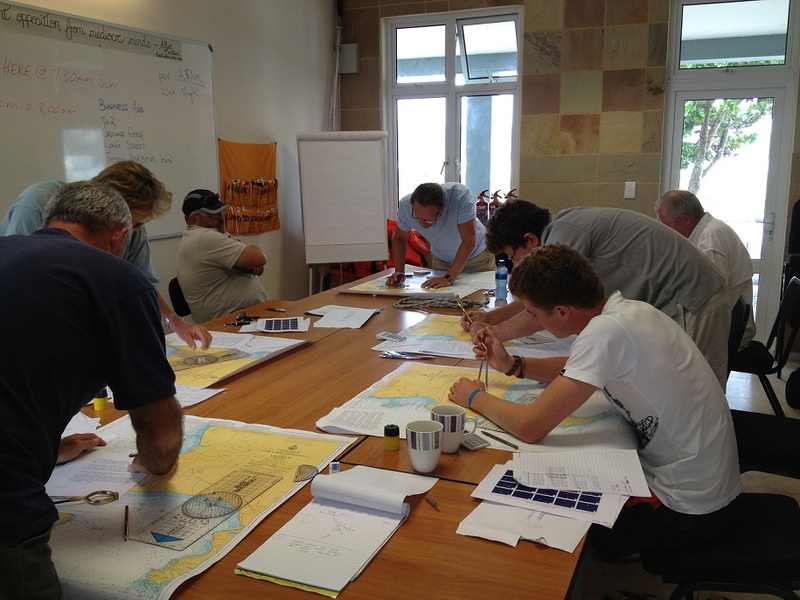 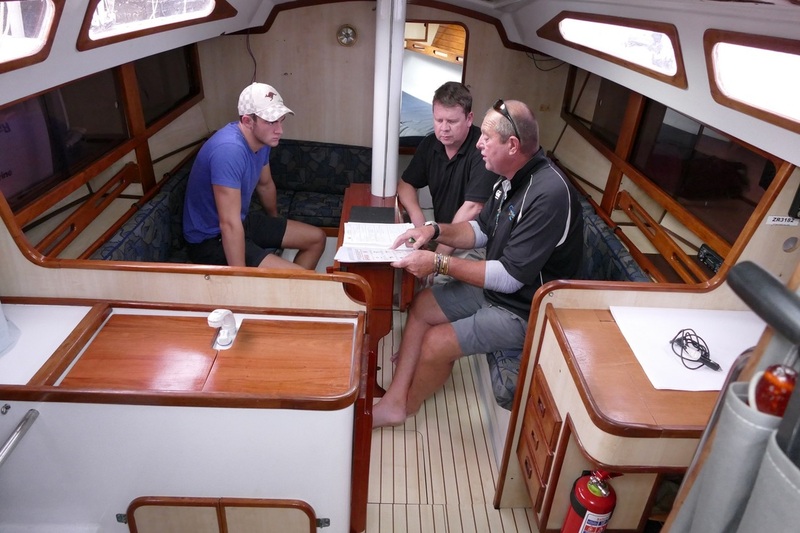 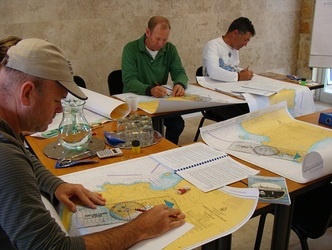 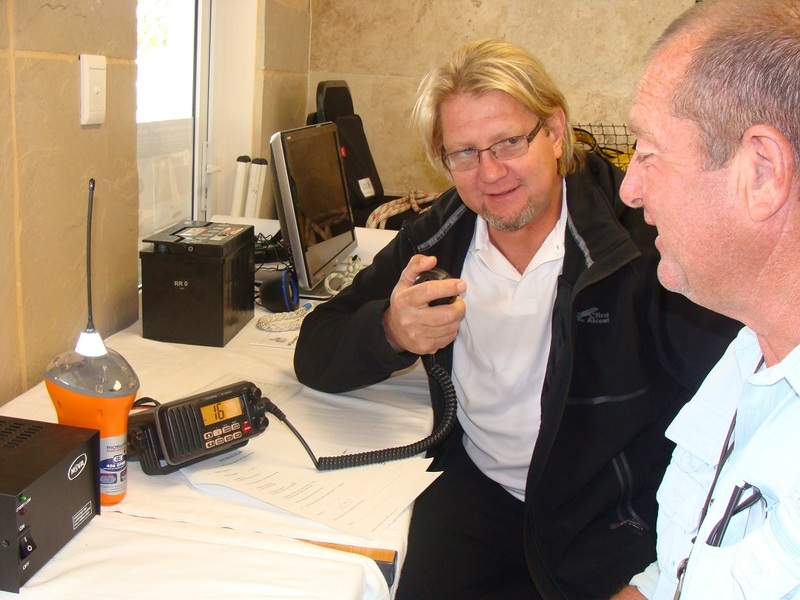 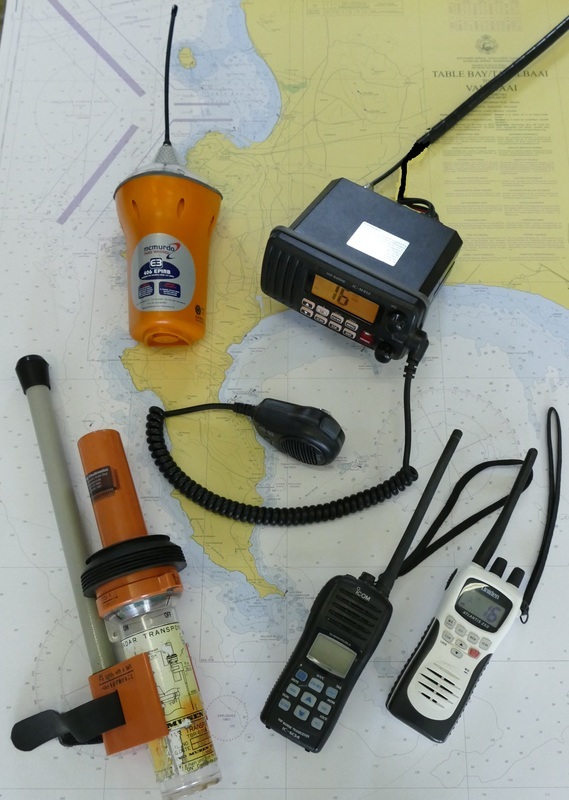 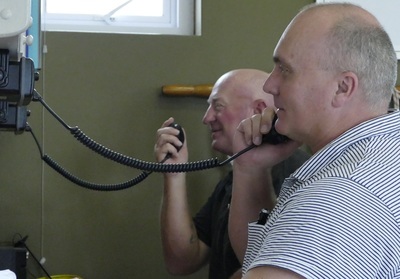 Classroom training takes place from our Thesen Harbour Town offices; max 7 students per group. 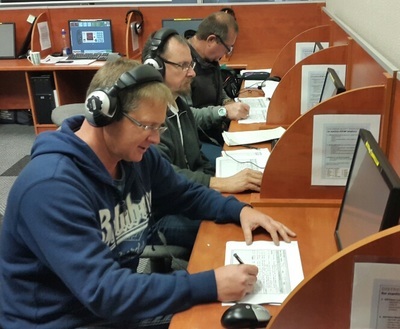 Our SAMSA registered / approved instructors and examiners facilitate the full and conversion SRC programme at our own accredited training centres in both Midrand and Knysna.